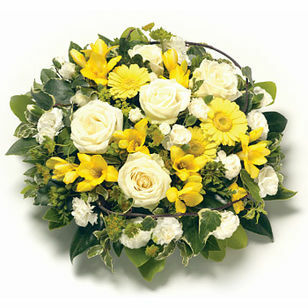 Posies are smaller in design than sprays and wreaths, and are often given by children. 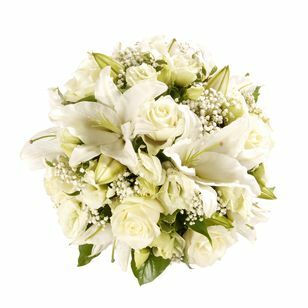 Using delicate flowers such as freesia or small roses interspersed with foliage, our posies convey a gentle sensitivity. Colour and variety of flowers will be determined by the season.